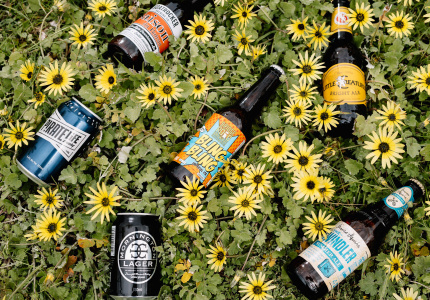 Forget the cold: seek the perfect beer garden. Melbourne has so many attractive beer gardens, being given the responsibility of choosing one can result in a surprising amount of stress. 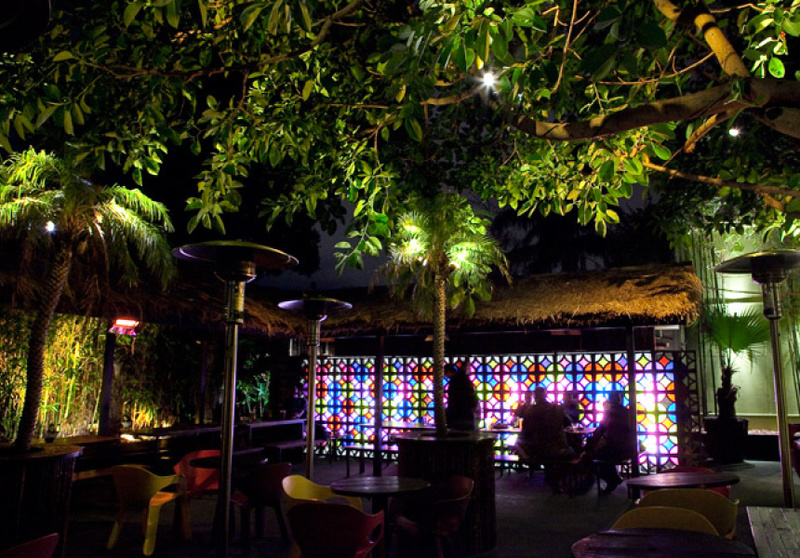 With this mix of shady trees, cool beers, snacks, fairy lights and good times, we have you covered. From north to south to the far east, here are six of the best. Outdoor drinking in the CBD is often a choice between climbing up a narrow staircase, rickety elevators, or huddling around a small laneway table. Then there is Trunk. 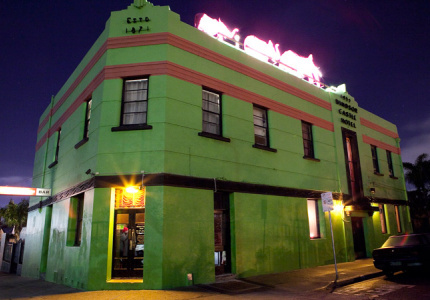 The all-day bar on Exhibition Street, with dual restaurants, has the biggest beer garden in the CBD. Here you can meet your mum for lunch, stay to read a few lazy chapters in the shade then see your buddies there in the afternoon. Maybe even indulge in a burger or hot dog from the diner to tide you over. The beer list has international tap beers and local craft favourites. There’s more than a dozen wines by the glass and an extensive range of bottled beers. It’s even possible to forget you’re in the city. If you believe the saying “beer is best drunk in the shadow of the brewery” then Temple has the beer garden for you. 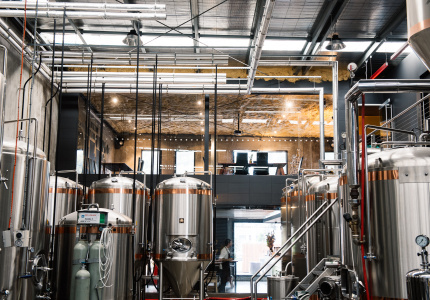 Hidden just off Lygon Street, this Brunswick East brewery makes some of Melbourne’s best beer. When it finally added a beer garden a couple of years back, it became a sunny-day destination. The relatively small space has plenty of shade and seating options. The best part is that the beer has only travelled a few metres to your glass. 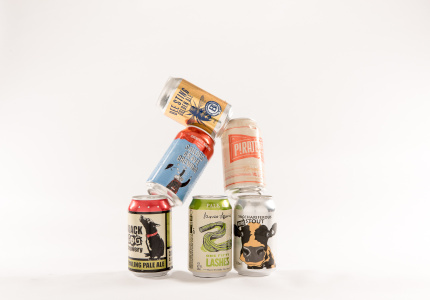 The Powerstance Pilsner is our pick of the range. Food includes casual snacks and beer-infused fancy mains. Head through the sticky-carpet bar, past the mismatched formica tables, turn right at the kitchen, and follow the outside fence. At the end you’ll find one of Melbourne’s most laid-back beer gardens. Quiet afternoons turn into bustling evenings. 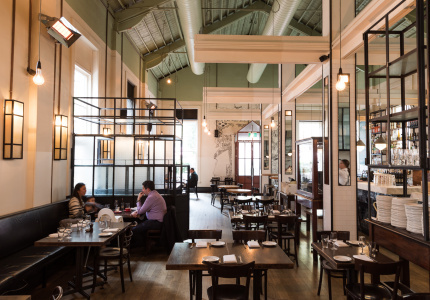 Get in early and snare the corner table or a booth – if it gets a little chilly, each has its own heater. For food, the steaks are reliably great and the vegetarian lasagne is world class. 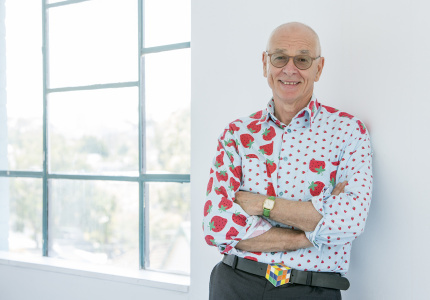 It’s not fancy; it’s casual, unpretentious and that’s the way we like it. Stuck on Chapel Street, the sun beating down and in need somewhere to escape to? The Windsor Castle is it. Look for the three giant pink elephants atop the garish green building for a great beer garden with a ’70s tiki-bar vibe; bamboo, fake grass, bright plastic chairs and an outdoor bar. Food is classic pub fare with heaps of vegetarian options, and it has a solid range of tap and bottled beers. Laid-back DJ tunes are on in summer. 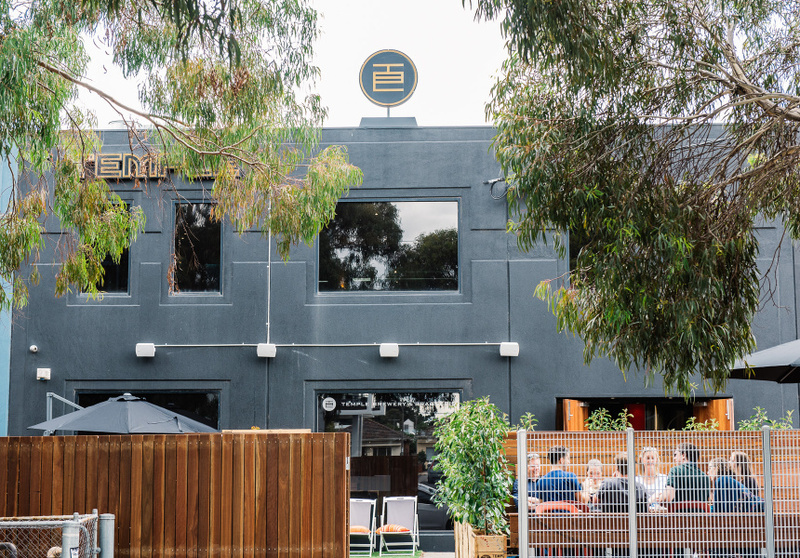 Okay, The Retreat is always on great-beer-garden lists, and with good reason; not including The Retreat would be to overlook one of Melbourne’s quintessential beer gardens. It has everything you could ever want: plenty of seating, shady trees, a barbeque on weekends, and regular live music. 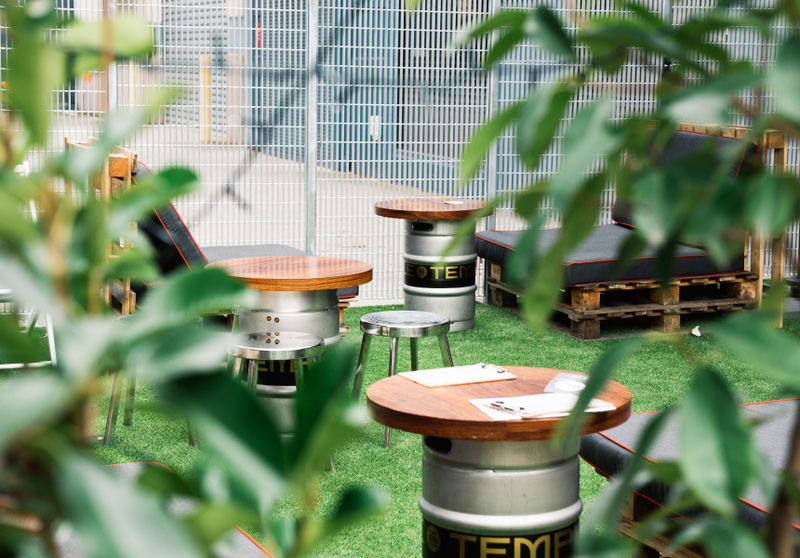 As with the much-listed Standard in Fitzroy, it’s all those spring, summer and autumn vibes, rolled into one spacious beer garden. Great breweries and beer gardens aren’t just restricted to the inner city. A train out to Croydon will drop you right at the Public Brewery, where you’ll find the only beer garden on this list with real grass to laze on. 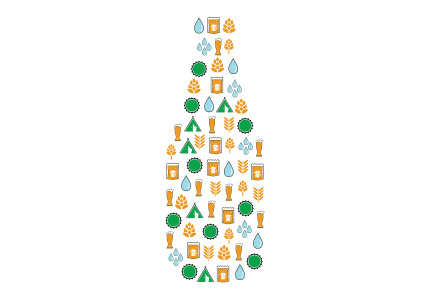 Beer brewed on-site is a feature. There are also local Yarra Valley wines and Australian ciders, and you can book a personal brewing session with Public’s brewers. A day brewing your own beer followed by a few knock-offs in the sun? Sounds like the ideal summer.